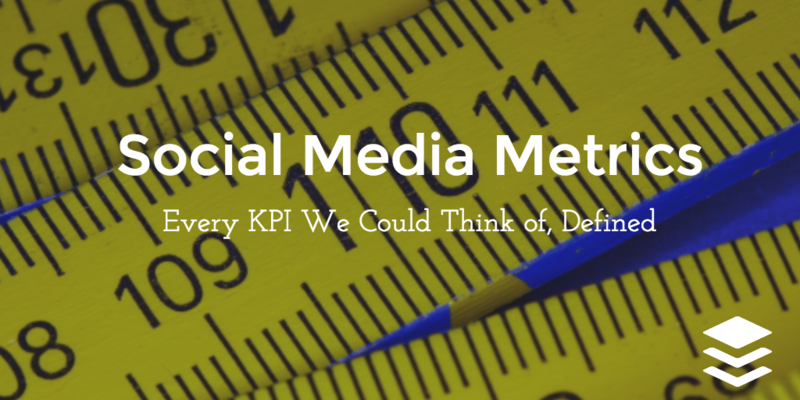 Of all the hundreds of social media acronyms and abbreviations out there, I think “KPI” has confounded me the most. I think it’s because the phrase “key performance indicator” always sounds like something you need to be wearing a suit in front of a Powerpoint presentation in order to say. 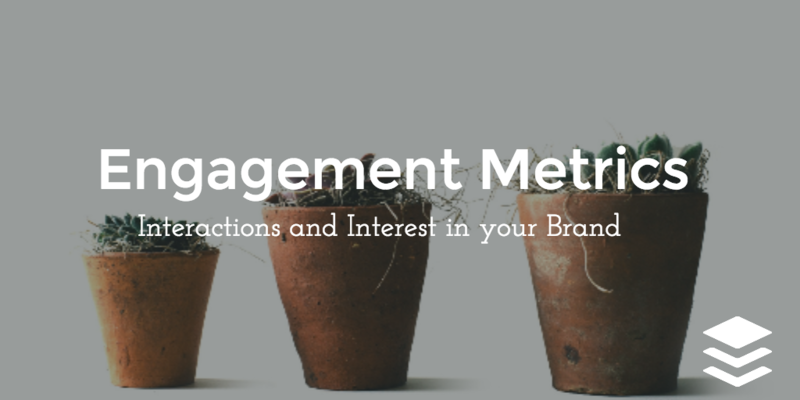 Social media KPIs could be the amount of engagement or shares you’re receiving on your social media networks. You could also track clicks back to your website via social media, or conversions once visitors get there. In fact, there are so many different KPIs that it can be tough to keep them straight sometimes. 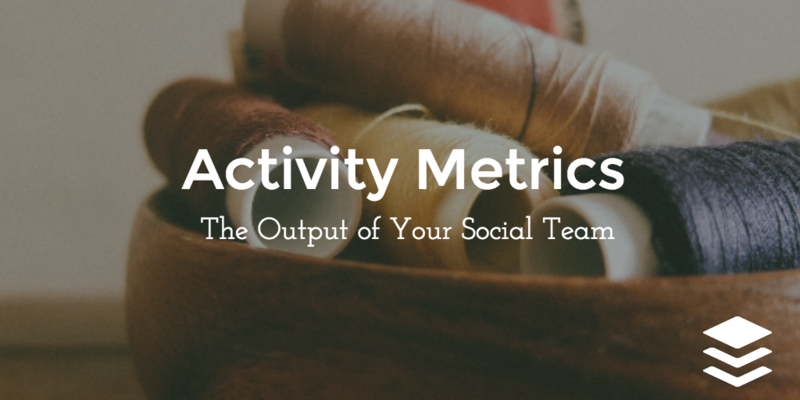 In this post, we’ll look at a variety of social media metrics you might choose to focus on, with a brief explanation of each and how to measure it. 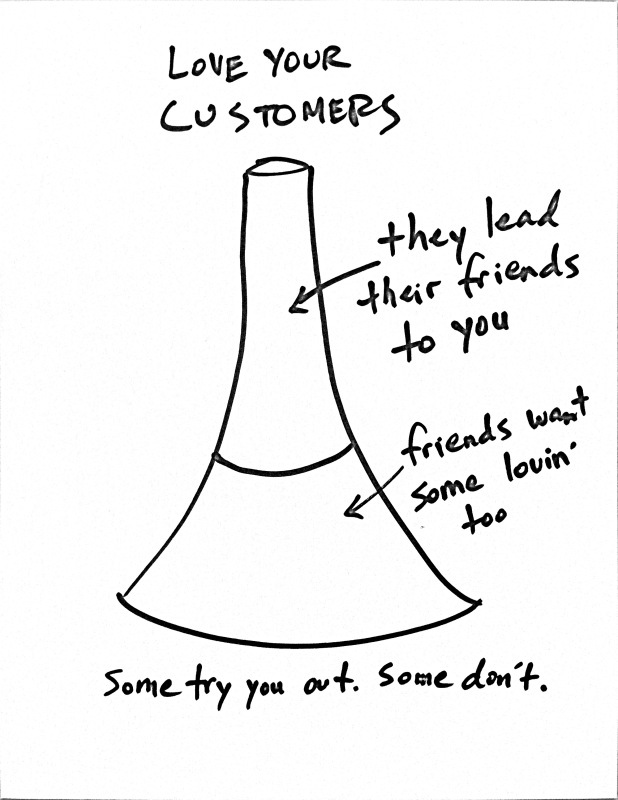 Funnels probably deserve a post of their own, but for our purposes here it might help to keep an image in our eye of what a typical customer journey with a brand or product looks like (or one version of it, anyway), courtesy of a great visual from Intersection Consulting. These are the numbers that show what you’re doing, the basic output of your social media team — including posting, scheduling and optimizing content, answering questions and solving problems. These can appear quite simple but become important to measure as you experiment and try new things. It’s great to be able to say whether increases in your activities produces increase in some of the other metrics we’ll be mentioning later on. Average response time: The average time it takes a team member or brand representative to respond to comments and inquiries from the brand’s social media audience. Post type mix: The percentage of posts to each social media network per period broken down by type (e.g., image, link, video, text, poll, etc.). Response rate: The percentage of questions, comments or problems from people talking about your brand that you respond to within a certain amount of time. 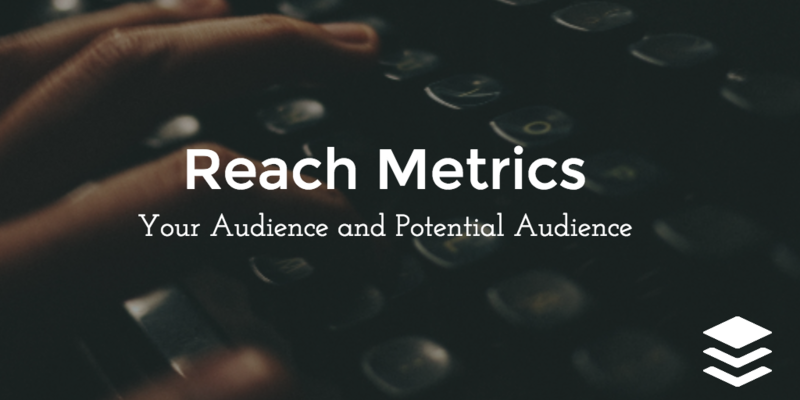 These are the metrics that focus on your audience and potential audience’s size and growth rate—as well as how often and how well your messages are tapping into that audience. Many social media management tools (like Buffer!) provide a number of these kinds of metrics. These figures focus on how people are interacting with, sharing and re-sharing your content on social networks. Applause rate: The number of approval actions, or virtual “applause,” you get from your audience per period, including +1s, likes, thumbs-ups, favorites, etc. At this stage, those who were once simply chatting with your brand on Twitter or Facebook may begin to dive deeper, poking around your site to see what you have to offer. 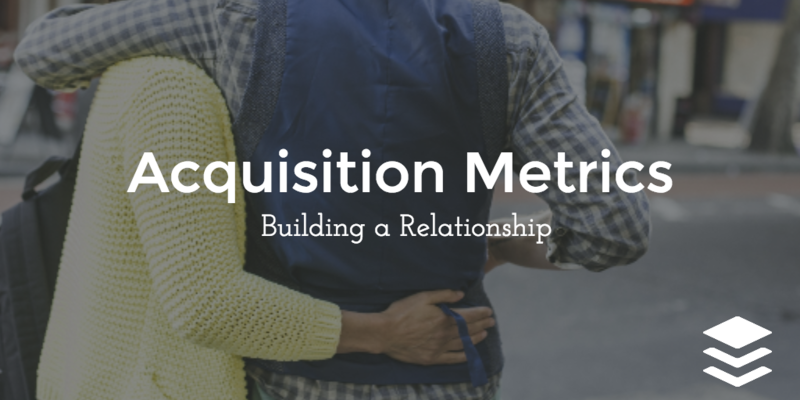 Acquisition metrics focus on their experience there—whether your audience matches up with your offering and what value you provide. An analytics provider like Google Analytics can offer many of these metrics. Referral visitors –Those who find your site through another blog or site. 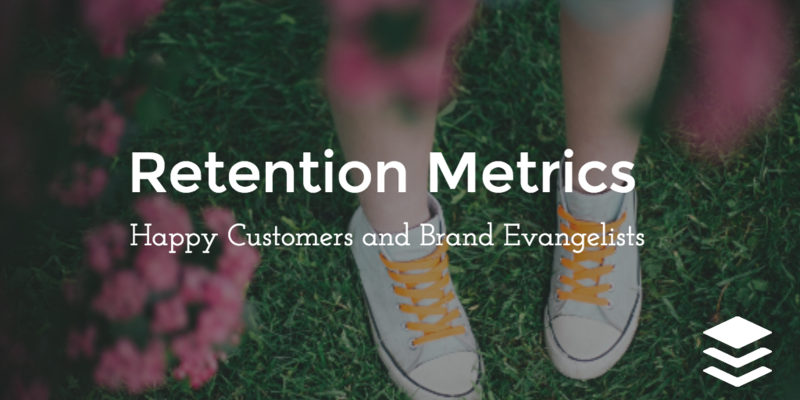 The ultimate goal you hope a visitor will achieve with your brand is the focus of conversion metrics. Your conversion might be a sale, a subscription, a download, a signup or many other things. Again, a tool like Google Analytics might be handy here. 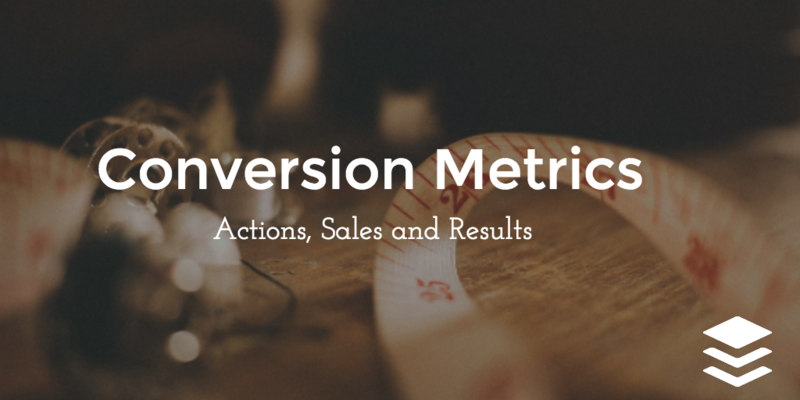 These KPIs—many of which go beyond the traditional social media metrics and into general business metrics—cover the last and perhaps most crucial state of the customer journey. This is where we make and create happier customers who can go on to be a brand’s most important sales force—in other words, we turn the funnel upside down. Customer satisfaction rate: A score expressed as a per­cent­age between 0 and 100, with 100% rep­re­sent­ing com­plete cus­tomer sat­is­fac­tion. This metric is most often deter­mined by a sin­gle ques­tion in follow-up sur­veys along the lines of, How would you rate your over­all sat­is­fac­tion with the ser­vice you received? 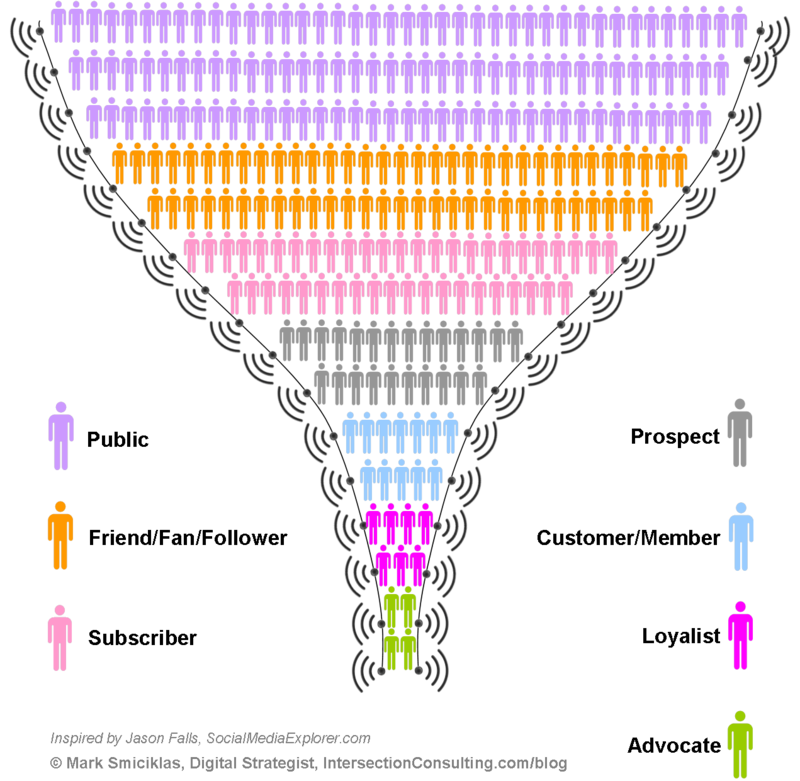 Net Promoter Score: To calculate this one, customers answer the question, How likely is it that you would recommend [your company] to a friend or colleague? using a scale of 0-to-10 points. As you might have noticed from a quick scroll-through of this post, there are dozens of metrics you could analyze. But only you will know which ones that tell you whether your strategies are working. Don’t forget that you’re the expert. Make sure your metrics are working for you, not the other way around.